2 Why study French Language in Kenya? French is a language that is spoken globally by over 220 million people. It also is the second most popular language in the world after English. According to a report by the Forbes magazine, French is considered as a language of the future that will eventually emerge as the most spoken language by the year 2050. Why study French Language in Kenya? People choose to study French for various reasons. While most simply fall in love with this language, others study French for higher education purposes, to explore its culture, because of its marketability in the job market, and its usefulness in the business world and international relations. If you are looking for the best online platforms to study French language online for free in kenya, then find a list of 3 websites below. 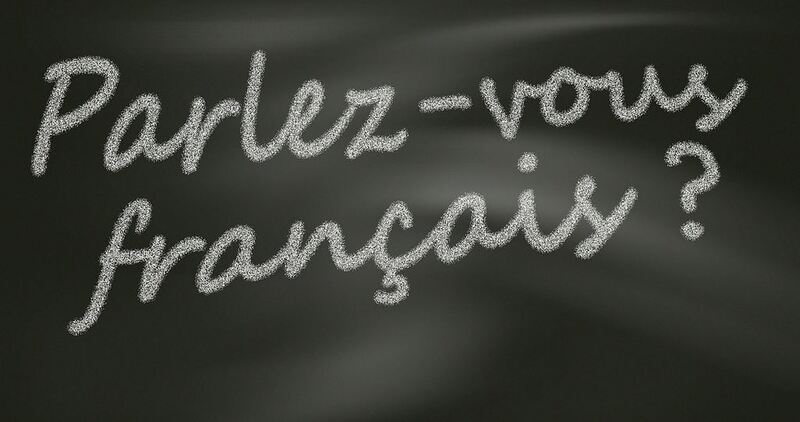 BBC French-This is one of the best websites to to learn French language. membership is completely free and it not only teaches you the language but it also teaches you the accent. ToLearnFrench.com-This offers free tests and access to various French lessons and exercises. you can also make friends with other French speaking members in the website. Duolingo-If you want to learn the French dialect that is frequently spoken by most of the urban French nationals, Duolingo is the place for you. The site offers free French lessons and it is one of the best platforms for learning French.